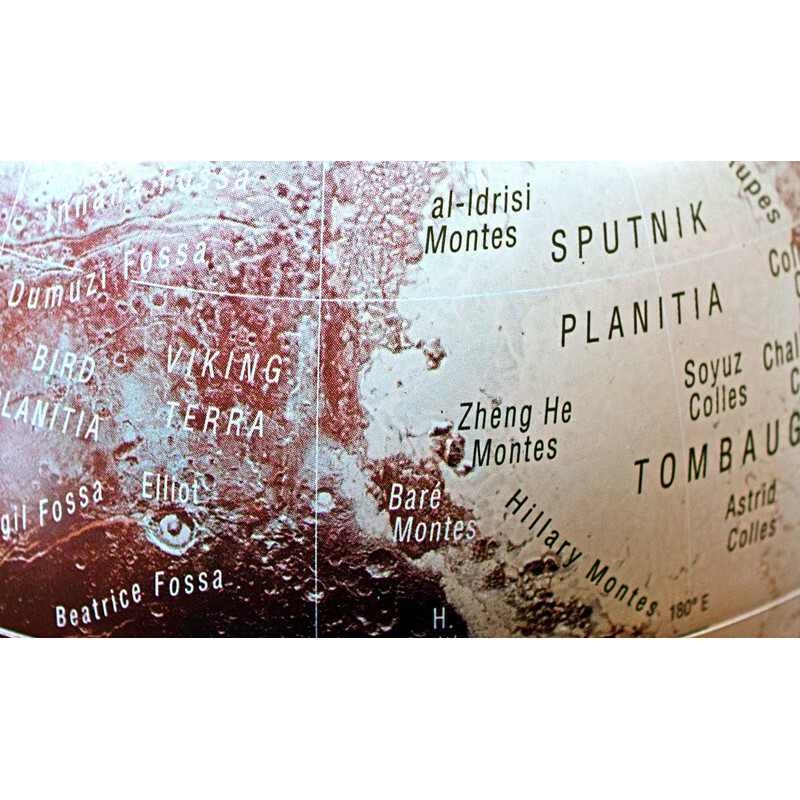 You've seen the pictures from the New Horizons spacecraft? 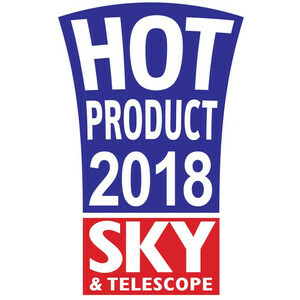 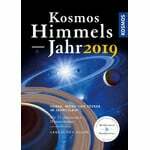 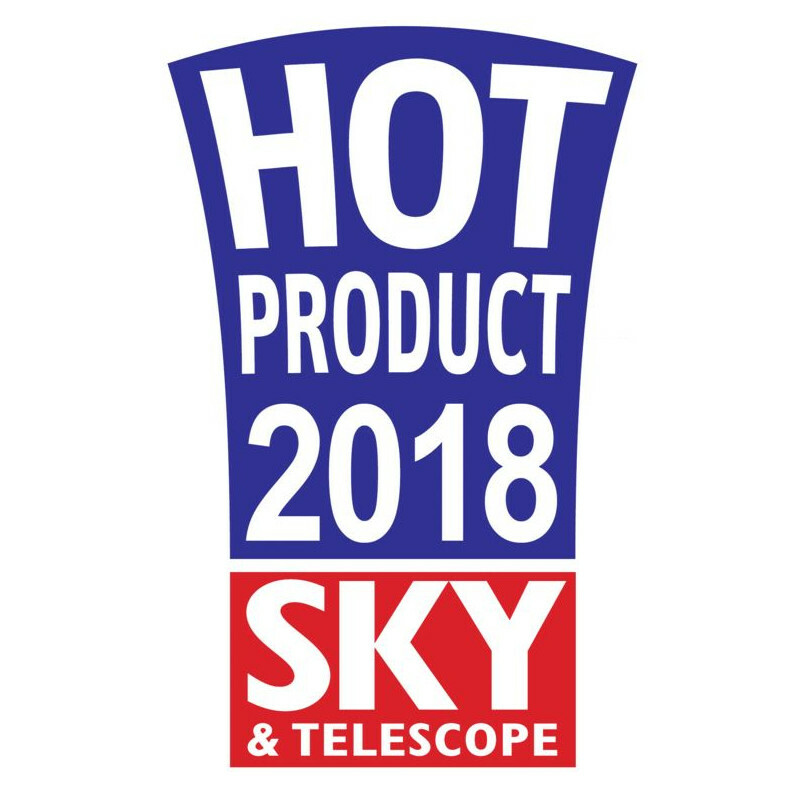 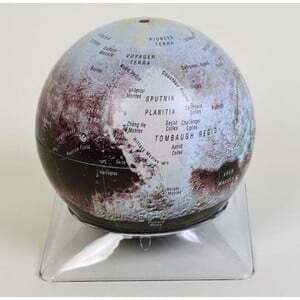 Now hold Pluto in your hand! 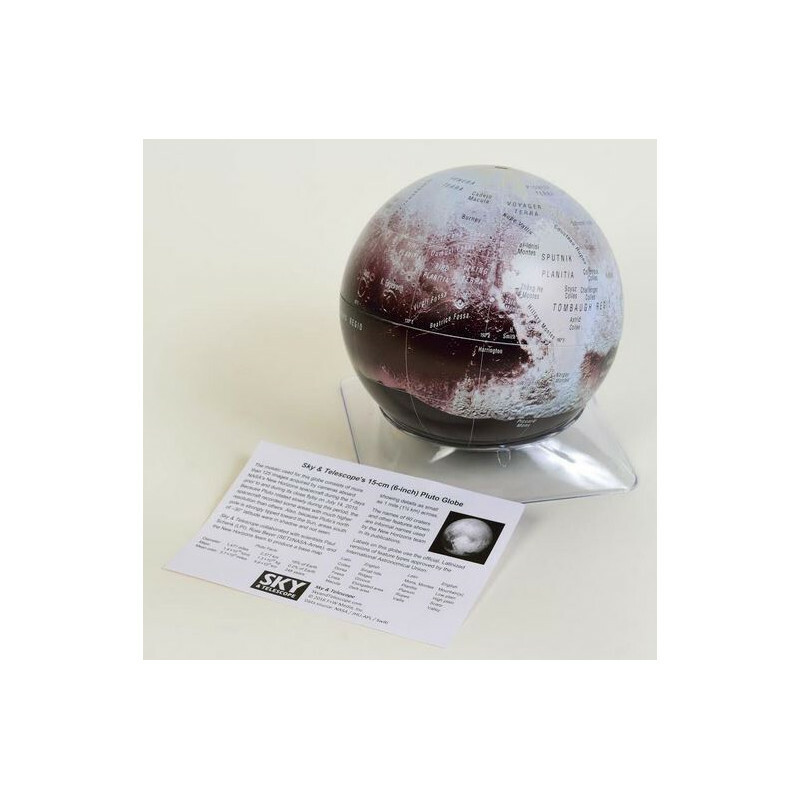 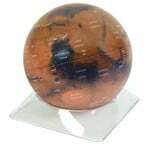 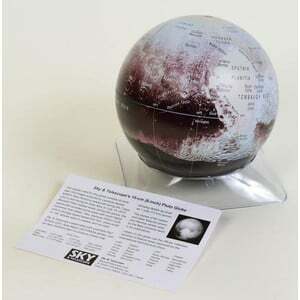 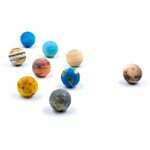 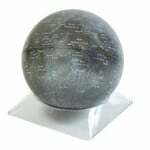 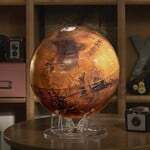 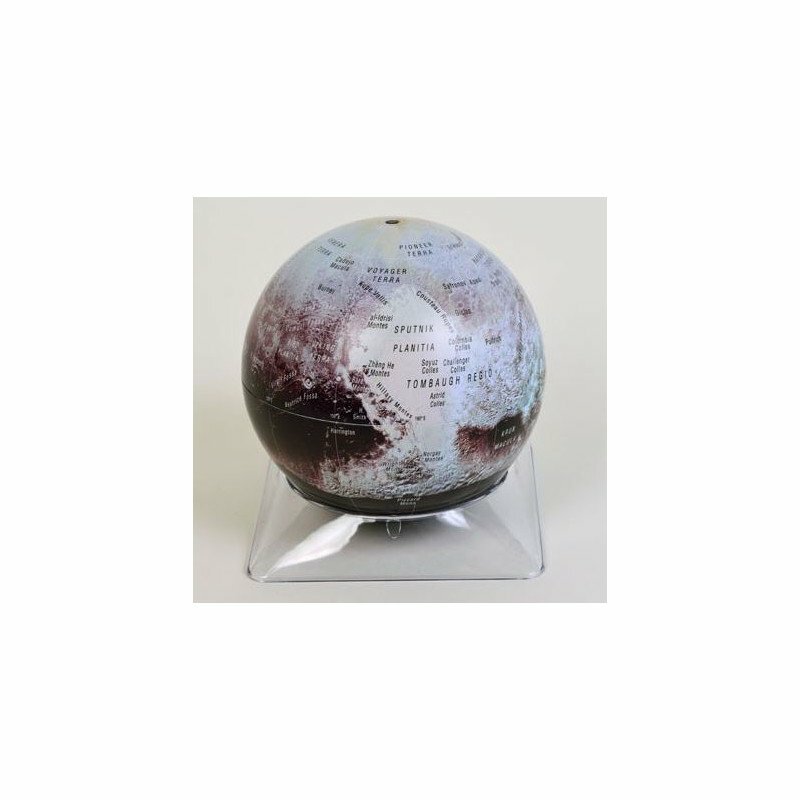 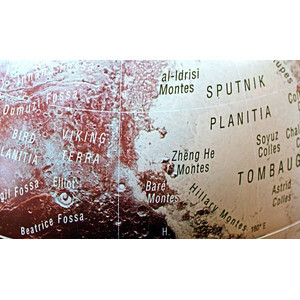 This 6-inch globe combines a colorful NASA-authorized base map with informal names for 60 craters and other features on Pluto's surface.